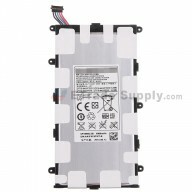 This Samsung SM-P600 screen replacement is White. Please choose the right color before ordering. 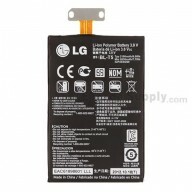 This Galaxy Note 10.1 SM-P600 LCD assembly is branded with Samsung logo on the top. 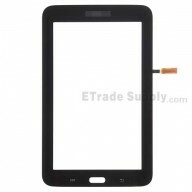 This Samsung Galaxy Note 10.1 2014 Edition SM-P600 screen assembly is 100% OEM manufactured and assembled. This Samsung Note 10.1 SM-P600 LCD assembly is for Wifi version, please do not mix it up with SM-P601 LCD Assembly for 3G version and SM-P605 LCD Assembly for 3G+LTE version. These parts are hermetically attached. 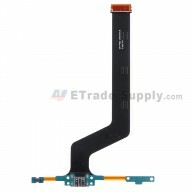 Special tooling and skills are required for replacing this Samsung SM-P600 LCD screen assembly. The flex cables of this Galaxy Note 10.1 SM-P600 screen replacement are fragile and easily damaged. Please handle carefully during replacement. 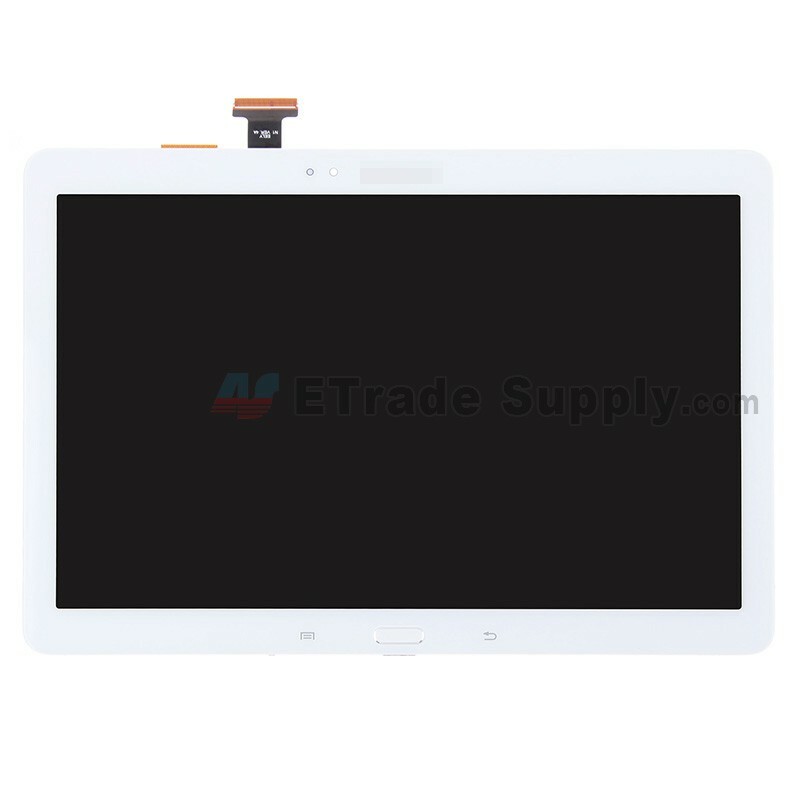 The installation of the Samsung Galaxy Note 10.1 2014 Edition SM-P600 digitizer assembly should be done by a qualified person. ETS is not responsible for any damage caused during installation. I have tried to RMA this product but haven't received anything from you. Very sorry for the inconvenience caused for you. We have created a new RMA 4368 for you once we saw your email, our RMA officer will take care of your issue within 24 hours, and it will be resolved ASAP. Anything else that I can help, please feel free to contact us.